Your gas boiler is the heart of any central heating system. It is what makes your house a home. It can also bring you an on-demand supply of hot water. 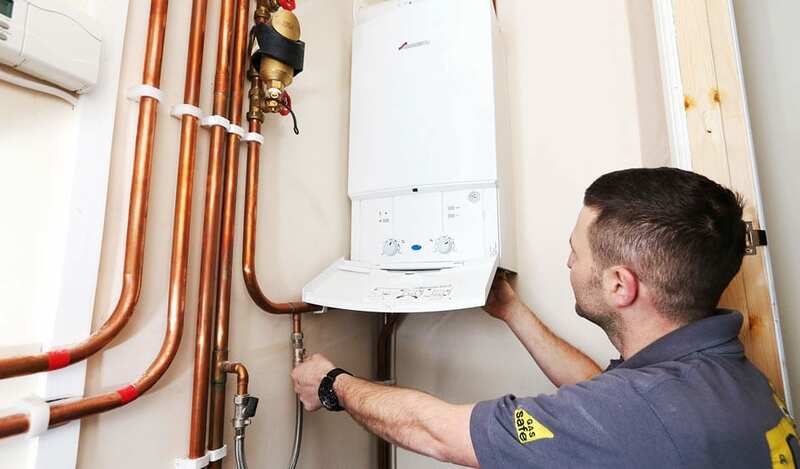 Carrying out an inspection on your boiler will not only help keep it running smoothly throughout the year, it may also reduce the risk of a breakdown, as well as helping to prolong the life of your boiler. A full inspection of the entire chimney structure and where necessary, cleaning of the burner, combustion chamber, any injectors and heat exchanger. Inspection of ignition devices i.e. pilot lights and/or spark and flame sensing electrodes. Checking the integrity of all seals and gaskets. Ensure that any condensate traps and drains are free from debris. the effectiveness of the flue, that all ventilation requirements are to current standards.